Over 50 years, Ken Thomson (1923–2006) assembled the most important private art collection in Canada, and its gift to the Art Gallery of Ontario is one of the most significant acts of philanthropy in Canadian history. 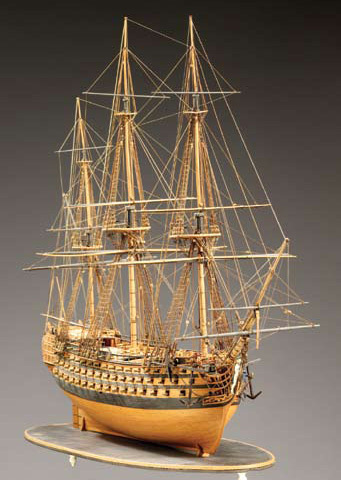 The Thomson Collection comprises Canadian paintings, First Nations objects, European works of art - primarily northern European sculpture and decorative arts dating from the early Middle Ages to the mid 19th century - plus ship models from the Napoleonic era to the 20th century. Everything Ken Thomson bought was of the highest quality of craftsmanship and spoke directly to him.